Bill Copeland is a music journalist with over 20 years experience writing about the music industry. Bill writes articles and reviews about bands, singers, songwriters, and soloists. 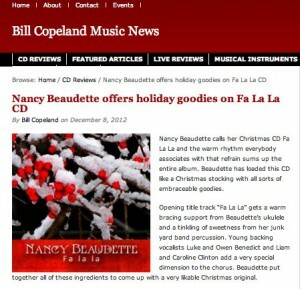 BillCopelandMusicNews.com is a for-profit on-line music magazine.